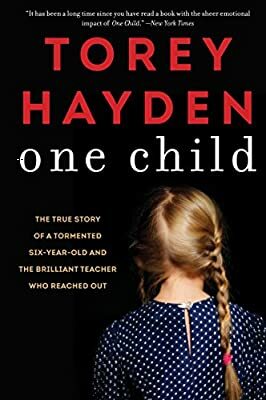 Author: Hayden, Torey Set In . . . Six-year-old Sheila never spoke, she never cried, and her eyes were filled with hate. Abandoned on a highway by her mother, unwanted by her alcoholic father, Sheila was placed in a class for emotionally disturbed children after she committed an atrocious act of violence against another child. Everyone said Sheila was lost forever, everyone except her teacher, Torey Hayden. Torey fought to reach Sheila, to bring the abused child back from her secret nightmare, because beneath the rage, Torey saw in Sheila the spark of genius. And together they embarked on a wondrous journey—a journey gleaming with a child's joy at discovering a world filled with love and a journey sustained by a young teacher's inspiring bravery and devotion.